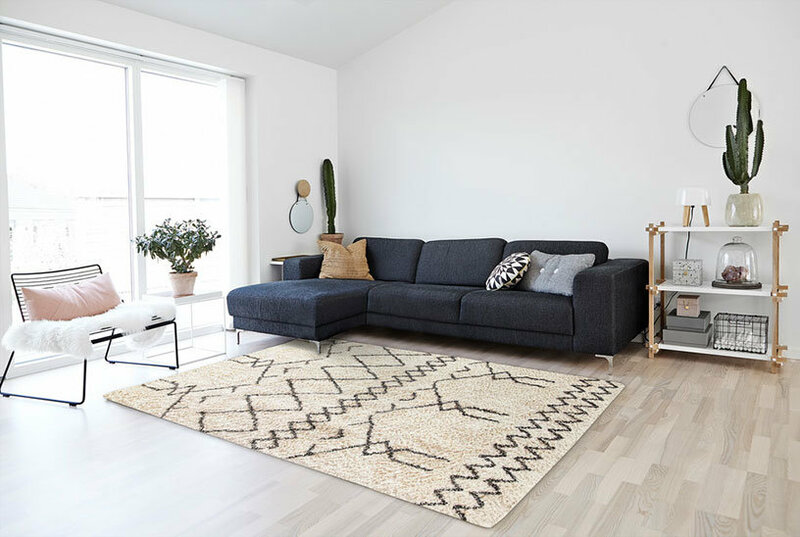 Evoke Frieze area rugs are a fashion forward collection of timeless rug designs infused with mod, trend-setting colors. Each Evoke rug blends classic patterns, comforting textures and high-style colors. These artfully crafted transitional floor coverings are a fashionable, easy-care choice for any area of the home. Color: Ivory/Gold.